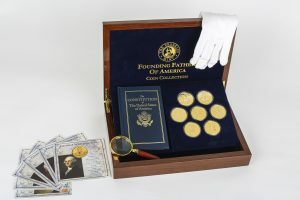 Outdoor Photography Guide has acquired a very limited quantity of this special collectors set, and is now making them available to members of the OPG community. Take advantage of this opportunity to own one of the remaining sets today. 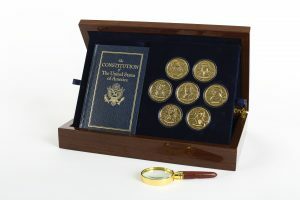 Washington, Adams, Franklin, Jefferson, Hamilton, Madison and Jay. 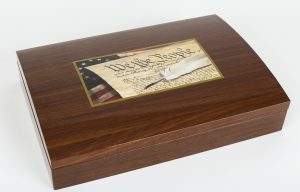 Many years ago our founding fathers came together to form a unified vision for a free and democratic land, the likes of which had never before been seen. With remarkable bravery and clear intention, seven men paved the way for one great nation. 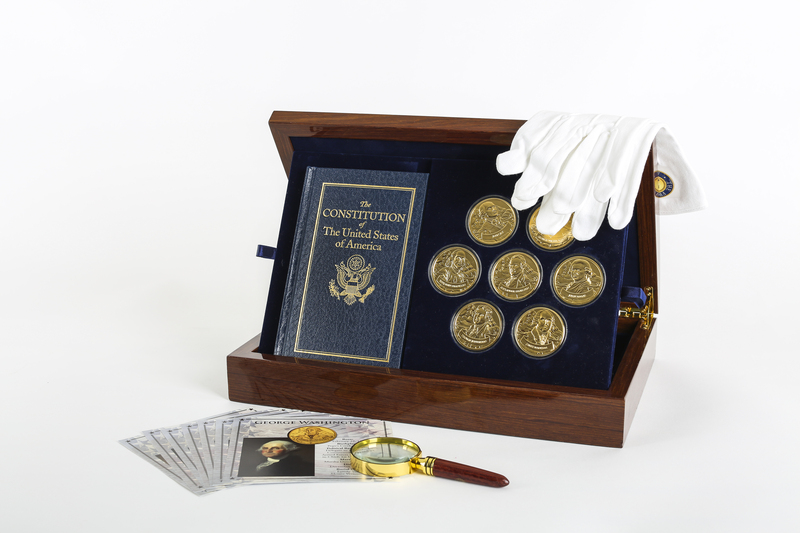 The Franklin Mint is known as the “gold standard” in the collectible and gift world, and with this very special set, has paid homage to the courageous creators who established the United States of America. Now you can honor these founding fathers also. 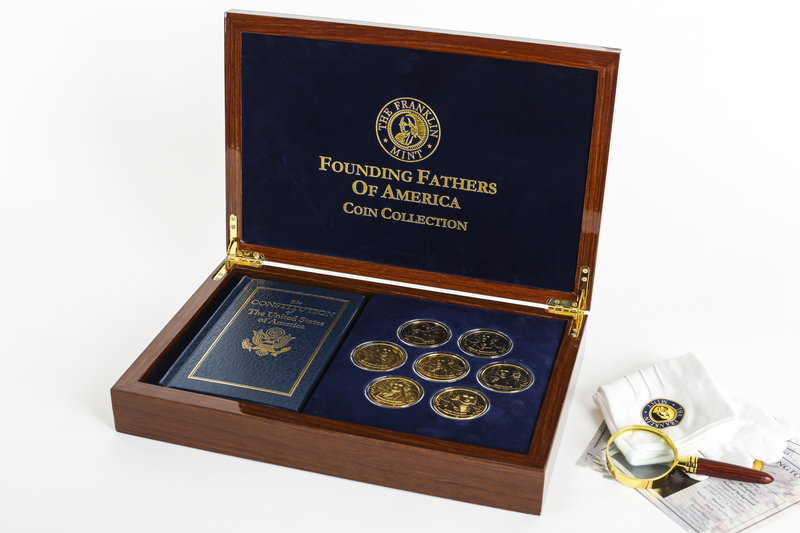 Celebrate the legacies of these brilliant leaders and own a piece of history with the Founding Fathers of America Coin Collection. Share the legacy of these great men’s vision. Whether as an addition to your own home or as a gift to a family member or friend, this is sure to be a lasting treasure for years to come.